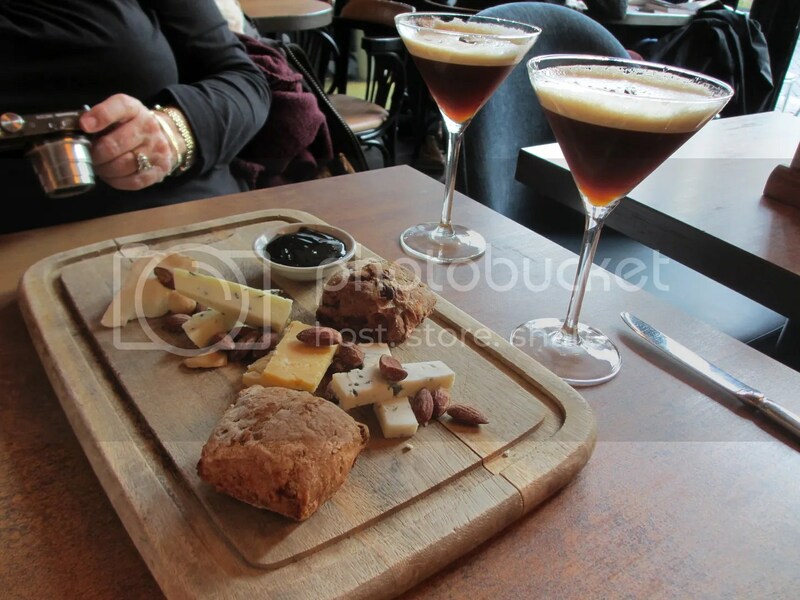 Who needs tea and cake when you can have espresso martinis and a good cheese platter? Yes, please! Would happily have some of that over here 🙂 Looks lovely and tasty! Were they all Dutch cheeses?